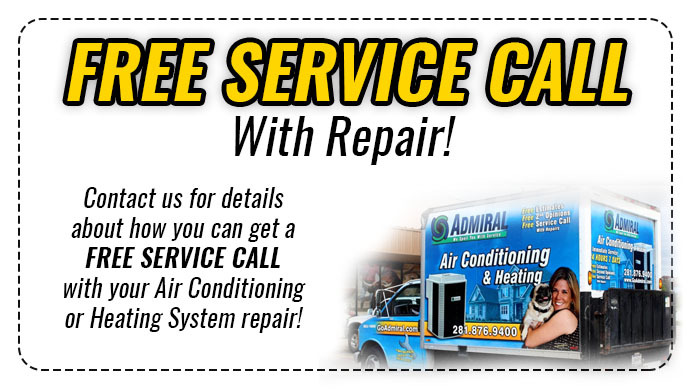 Would you like a free second opinion on your Spring TX HVAC system? Then Go Admiral is here for you! If you are a commercial business owner and you are having issues with your HVAC system, we can help. If you are looking for a second opinion, that means you don’t feel the initial one was competent. Maybe a technician told you everything was fine but you’re still hearing abnormal rattling. Perhaps a strange smell is emitting from your air ducts or you are having trouble breathing. No worries, Go Admiral will look into it for you for no extra charge. Our technicians are highly qualified and experienced. You can be sure we know what we’re doing. In an earlier blog, we discussed some common air conditioning problems. Let’s highlight them for you here. If you hear a strange buzzing or your HVAC system smells like it’s burning, you need to have it repaired immediately. The wires and terminals are corroded over time and cause further issues. You don’t want to be caught by surprise if this dangerous problem arises. If a fire should start, it could be devastating to your home or business. If your commercial business is located in Spring, TX, we offer a free second opinion. As a business owner, you want to save as much money as you possibly can. We understand your plight if you feel your last technician was off the mark. To be sure, contact us at (281)-876-9400. 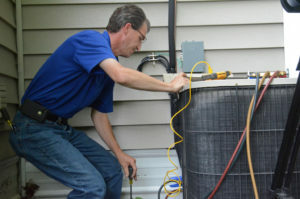 We can send a technician to you free of charge to look over your HVAC system and conduct a proper analysis. If you suspect something is wrong, you should trust your instinct. There’s no need to continually fret over it when you can have a technician reassure you or correct your previous service. 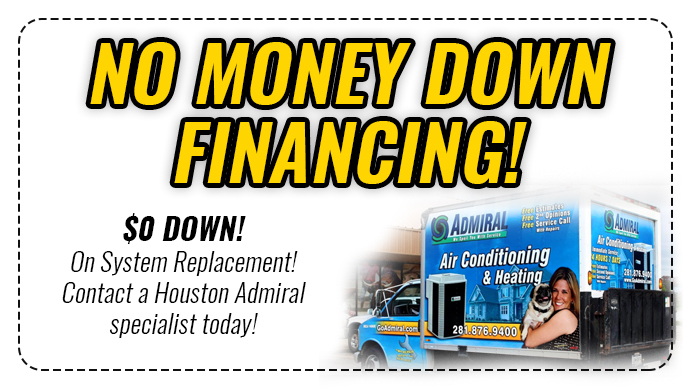 Go Admiral has been serving the Houston area since 1990. They are highly qualified and committed to spoiling you with service. We not only offer great commercial services but service homes and offer emergency services as well. You can’t go wrong with Go Admiral at your side.